After just a year from Station, the chicago post-rock trio returns with Geneva. This time around, the music returns to its dark and intense origins as compared to the rather mellow Station. Eventhough Geneva is a solid release for an album that is released in just a year, fans of the debut album(Enter) will be satisfied by what is delivered in Geneva. Geneva opens with a mash of string instruments sustained into creating a wall of sound behind the thumping of the drums in Fathom which later gives way to an awesome bassline around the 2.20min mark and closes with the liberating sounds of Philos, the soft-to-loud final track in Geneva. Russian Circles proves that they're not just a one-trick pony with the amazingly beautiful Hexed All that mixes string instruments with the light plucking of guitar and bass and even lighter drumming that seems to be just right to carry forth the emotions. Just about when you think that Geneva has gone mellow, Malko is brought in straight after Hexed All with its intertwining guitar riff that lifts off the sadness created from Hexed All. Further into the album, a little bit of steam is lost in When The Mountain Comes To Muhammad, but that is only apparent in the earlier part of the track as when its nearing the end, the track picks up its pace and slams into gear another sonic bash to your eardrums. Personally, I would say the bass work in this album is phenomenal. The basslines are killer, so keep an ear out to capture those brief but amazing moments of musicianship from Brian Cook. 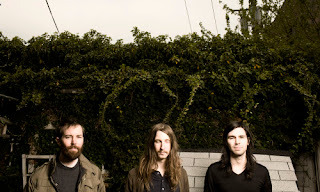 No other instrumental band or post-rock band I've listened to have managed to reach the level of musicianship as Russian Circles, and I'm not referring to the technicalities in instrumentation, but mainly on their ability to create music that sticks to you without being over-pretentious. 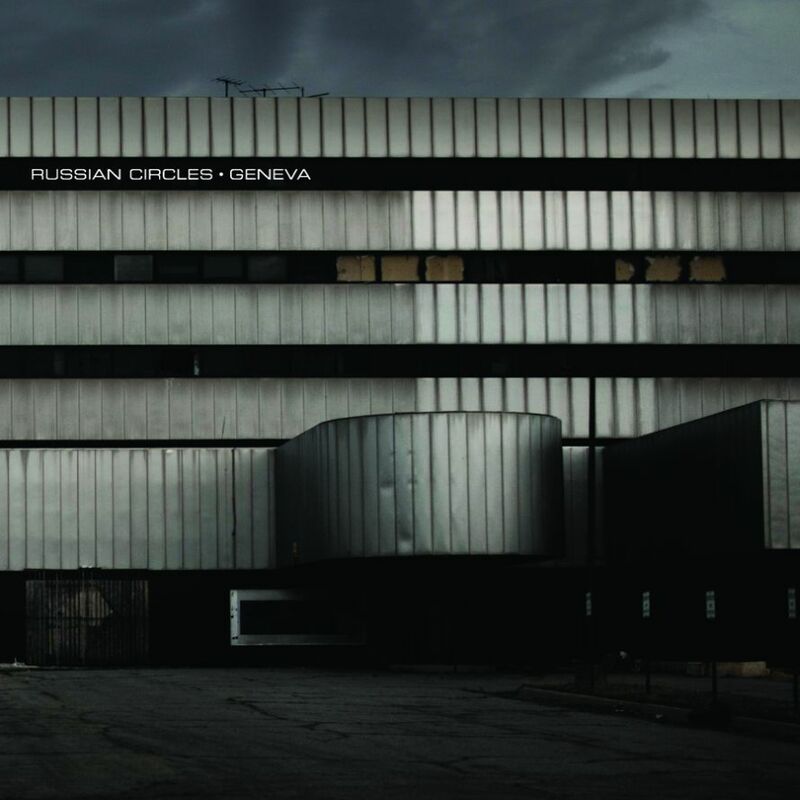 You will realise that Russian Circles do not aim to impress with complexity and technicality, but with melody and composition. Overall, Geneva is a great big step ahead as compared to their sophomore effort, Station and is nearly as mind-blowing as their debut back in 2006. Geneva manages to balance the lush serenades introduced in Station along with Enter's aggression and dark ambience. 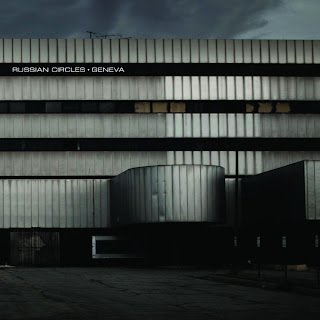 It doesn't fail to deliver, and if you've listened to the first two Russian Circles releases then Geneva is a must-have/must-listen.